Salon owners register now to see trade prices Trade prices. Ingrown hairs affects 70% of people who remove hair regularly. 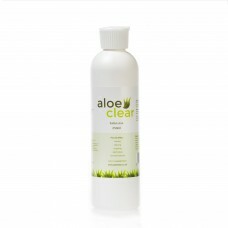 Use Aloeclear products and see the difference or your money back! 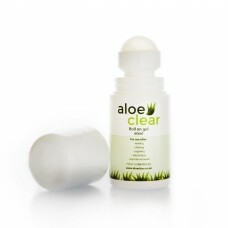 Aloeclear is the non sting gel formula with a light menthol fragrance. 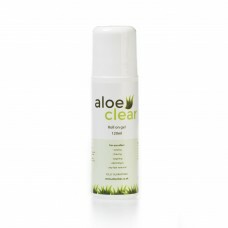 Dont suffer the pain and discomfort of ingrown hairs a day longer! 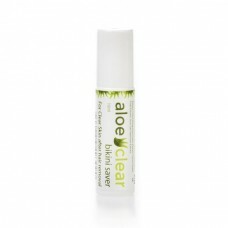 Aloeclear is gentle enouigh to be used straight after waxing and has a cooling & soothing effect.